More than 2.3 million people watched as Jeremy and Audrey shared their vows and committed their lives to one another on TLC's hit show Little People, Big World. As beautiful as their wedding was, the Roloffs made a point to prepare more for their marriage than their wedding day. Their wedding day was the culmination of a bumpy and complicated dating relationship. 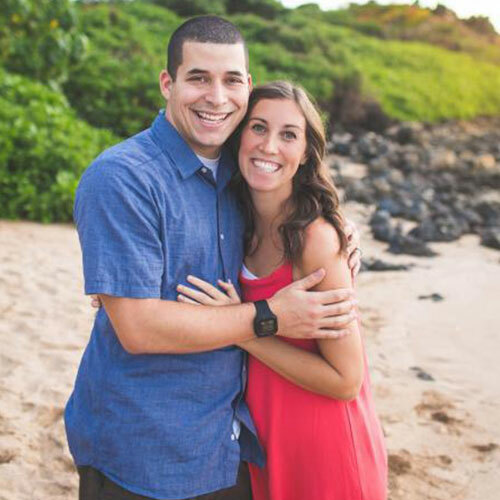 From health problems to emotional walls to being separated by one thousand miles, the couple faced daunting obstacles. 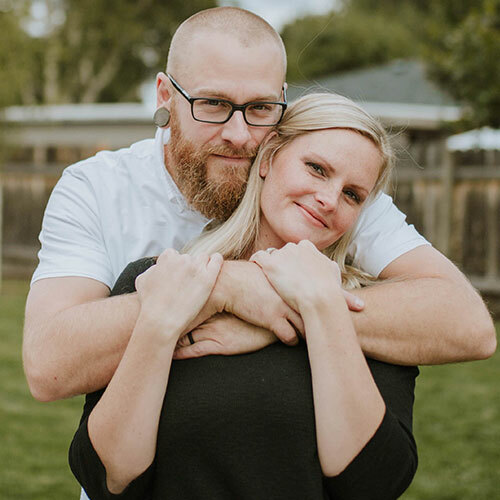 Now for the first time, Jeremy and Audrey share their story in all its beauty and imperfections as they show how their unique approach to dating empowered them to write an uncommon love story and prepared them for married life. As Jeremy and Audrey write, if you can fall into love, you can fall out. True love is something you choose to live out each day through your actions, decisions, and sacrifices. To find and still seek, that is love. From the moment you meet your potential spouse, you can be intentional about shaping a beautiful love story, uniquely written for who God created you both to be. A Love Letter Life will equip you to pursue an intentional, creative, and faithful love story from your first date to "I do" and beyond. Select an image below to read what people are saying about A Love Letter Life! "What your heart longs for most — is a love-letter life. Hold these pages and fall the way you’ve always wanted. 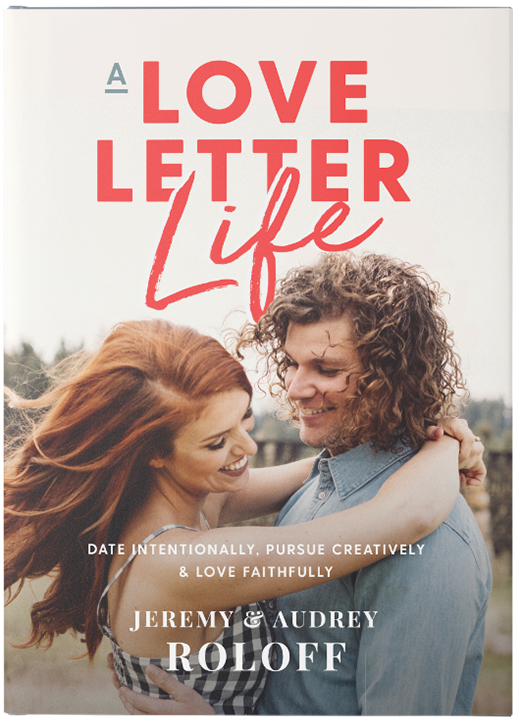 Jeremy and Audrey Roloff have vulnerably written their own tender love-story that will powerfully awaken you to write your own rare kind of love story — the kind of love-letter life that just keeps falling more deeply into a sacred intimacy." 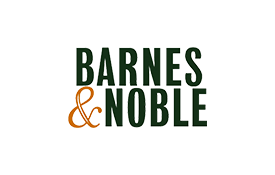 "The Roloff’s share their inspiring love story packed with humor, struggles, romance, and wisdom. Read with a highlighter or pen nearby! A Love Letter Life is full of wisdom and truth bombs about how to pursue love that lasts." 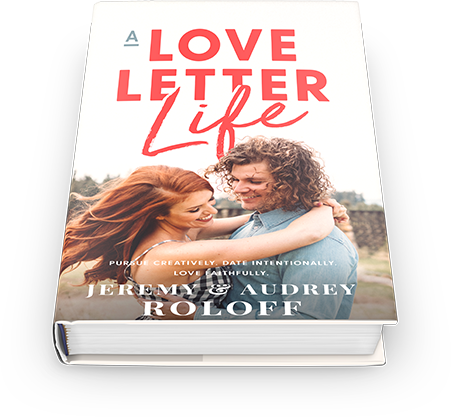 "I’m so grateful for Jeremy & Audrey’s story that they so graciously and honestly laid out in A Love Letter Life. 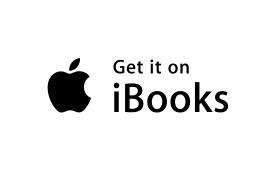 It’s one of those rare books that makes you feel like you’re having dinner or coffee with them, while simultaneously gaining a wealth of knowledge and wisdom and things to think about! I’ll be passing out copies to friends for sure." "Jeremy and Audrey’s beautiful love story is one founded on the true source of hope and life, Jesus Christ. Their timeless tale is one of adventure, creativity, and faith, available not just for them, but all of us when we allow God to be the center and foundation of our relationships. Read and be inspired that with intentionality, you too can live a love letter life." 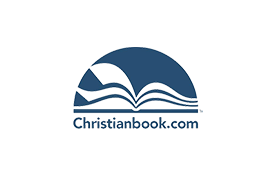 "It’s no surprise that most of the Bible comes to us as history and biography. In reading other people’s stories, we discover our own. More than that: we navigate our own path with by the landmarks of those that have gone before us. 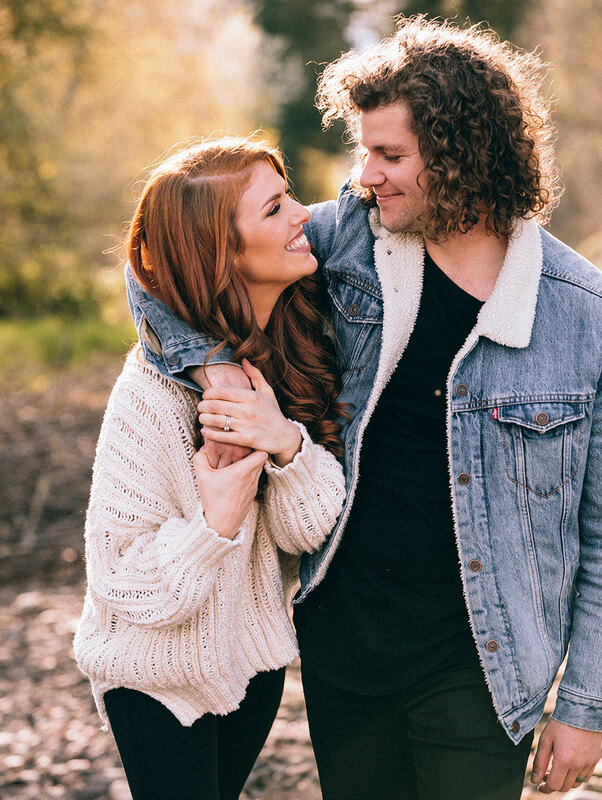 Jeremy and Audrey Roloff have done a superb job of walking the road of dating to marriage not just as lovers of each other, but as followers of Jesus. They take their relationship seriously; they take Jesus even more seriously. There is much to learn in these pages." "While reading A Love Letter Life, I felt as if I was reading a story that should be on the big screens! Audrey and Jeremy know that love is about action, and not passive feelings. I admire them for the way they live their lives and I’m thankful they are in this world to showcase what true love is about." "A Love Letter Life is inspiring! Reading Jeremy and Audrey’s story refueled our desire as a couple to continually pursue our marriage with intentional ways of creatively expressing our love for each other. We appreciated their candid way of sharing such intimate moments from their relationship, using their experience to encourage others who are on the journey of dating, engaged or already married! This is a modern day classic romantic love story that will be the kindling in couples hearts that sparks deep love for years to come." 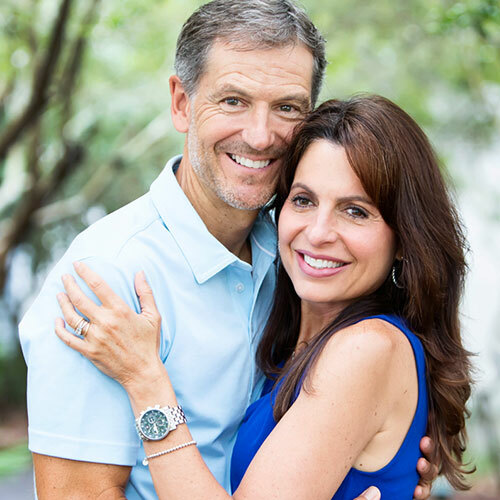 "Inviting, authentic, and compassionate, The Roloffs speak to the longing heart. As they take us on a journey through their love story, we are challenged to live a story worth writing about. 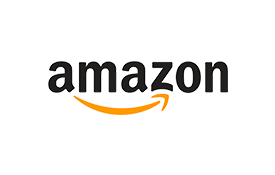 This book provides not only the inspiration but also the tools and ideas to make that a reality." 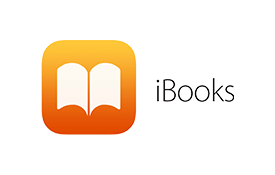 Freebie offer has expired – no longer available. 4 dreamy photo filters designed by Jeremy Roloff. Includes video tutorial from Jeremy. Only available with book preorder. Retail value $50. 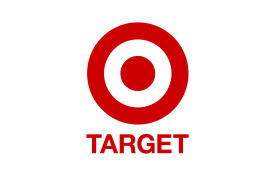 Curated list of creative date night ideas from Jeremy & Audrey Roloff. Download Jeremy & Audrey’s favorite date night music on Spotify. 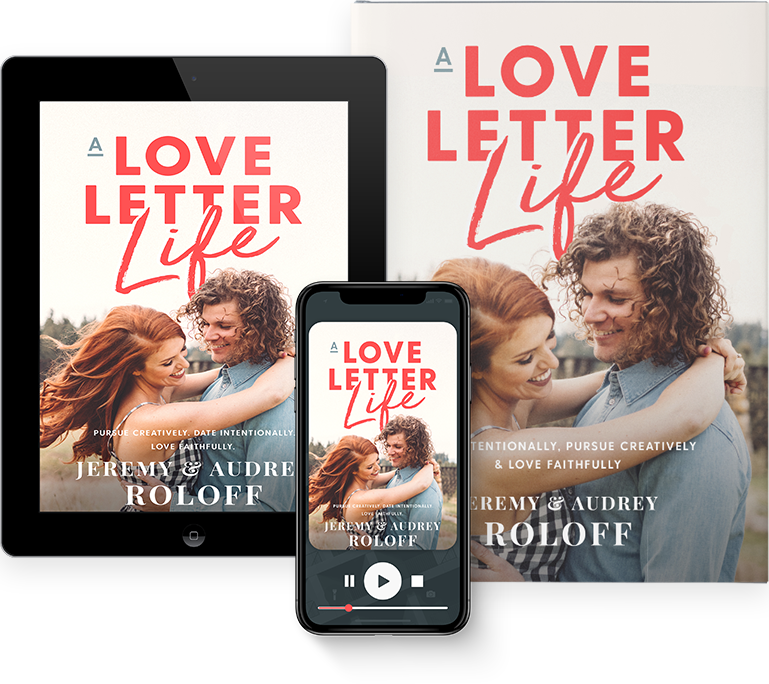 Order one or more copies of A Love Letter Life (any format) at the retailer of your choice by April 1, 2019, and you'll be qualified to receive all 5 amazing bonuses! Step 2: Locate your receipt and record your order number. Step 3: Go to the redemption form below and enter your first name, email address, and order number. Step 4: You will then receive via email a link to download all your freebies. Wanna join the launch team? Let’s launch a book TOGETHER.  We’re looking for a team who wants to help us share about A Love Letter Life that releases on April 2. Is passionate about motivating women to always believe in the more that is within them through Christ. 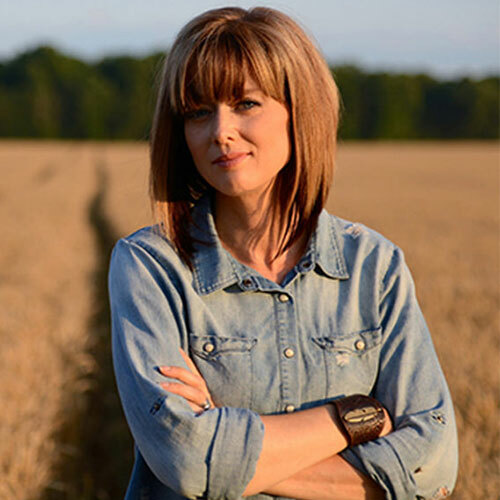 Her life mantra "always more" is the lifeblood of her lifestyle blog aujpoj.com, devotionals, and clothing line. She is also the co-founder of Beating50Percent, a marriage ministry with the hope of reviving covenant marriages and inspiring young couples to give more than average to their relationship. 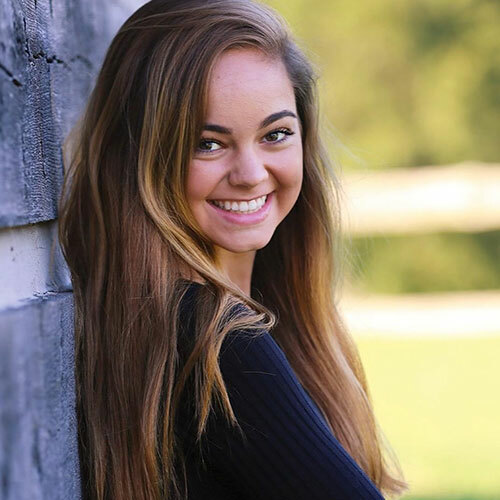 She grew up downhill ski racing but eventually became a collegiate distance runner. 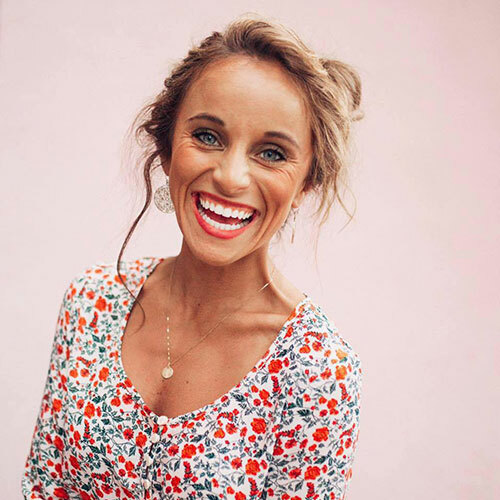 She is a mama, barre3 instructor, lover of all things floral, antiques, and the Pacific Northwest. 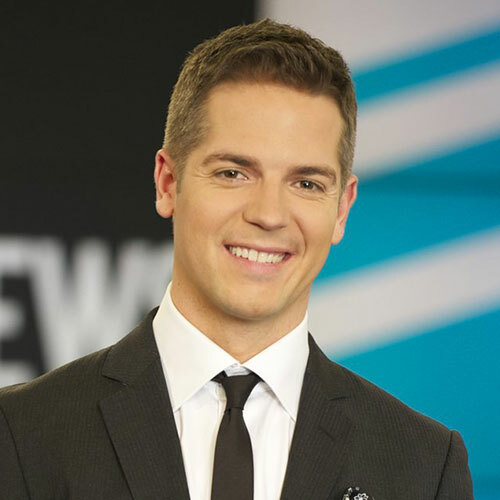 Grew up on a 110-acre farm in Helvetia, Oregon, alongside his twin brother and two younger siblings. Jeremy helps his parents, who are both dwarfs, run Roloff Farm’s pumpkin patch, which brings in thousands of visitors from around the world every weekend in October. 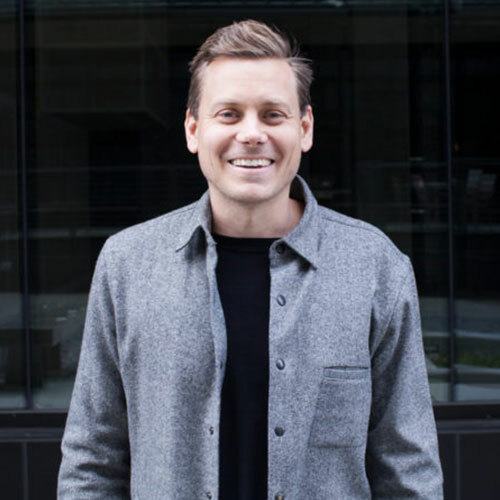 Jeremy has a degree in professional photography and is the co-founder of Beating50Percent.com, a marriage ministry on a mission to revive covenant marriages. 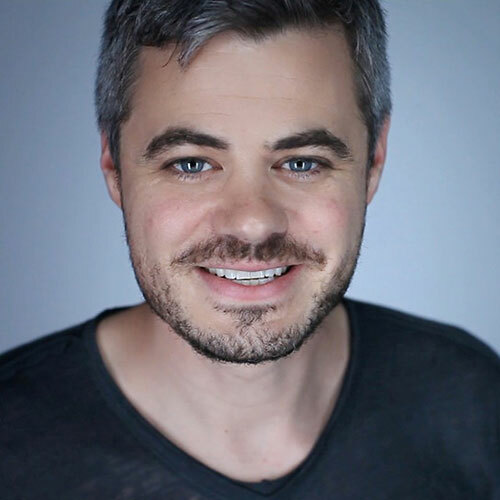 He also grew up filming for a reality television show called Little People, Big World, which has been following his family since he was fourteen years old. He is a 9 on the Enneagram, loves old cars, and will never pass up an evening by the campfire.